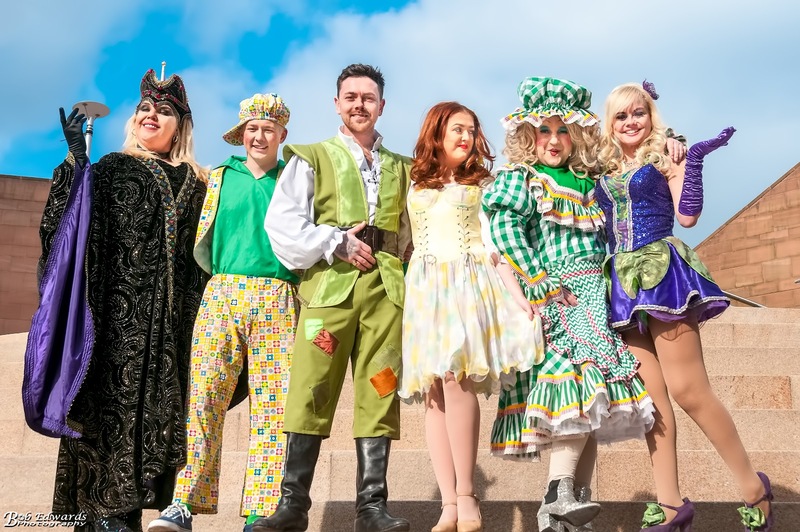 Fe-fi-fo-fum – get ready for some panto fun! 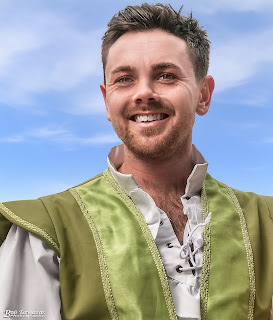 As LHK Productions announce that leading the all-star cast for their Easter panto, Jack and The Beanstalk, will be Liverpool’s own Ray Quinn. This egg-cellent production will be scaling new heights at The Epstein Theatre from Thursday 29 March – Sunday 8 April and tickets are on-sale now. Multi-talented singer, dancer and actor, Ray first came to attention in 2000 playing Anthony Murray on Channel 4’s Brookside, and won the hearts of the nation in 2006 on ITV’s The X Factor where he went all the way to the final, finishing runner-up. Following the success of The X Factor, Ray’s debut album Doing It My Way entered the charts at number 1, selling over 300,000 copies without even releasing a single. He then skated to victory not once, but twice on the ITV show Dancing On Ice first as Series 4 champion in 2009, and then again on the All Stars series in 2014. No stranger to the theatre stage, Ray has appeared in some of the biggest hit shows including Grease, Dirty Dancing and Legally Blonde and most recent, in the UK tour of the smash musical The Wedding Singer starring as Glen. Jack and the Beanstalk is the tallest of gloriously tall panto tales, telling the story of hapless hero Jack who swaps the family cow for a bag of beans. With a beanstalk reaching the heavens, golden geese and hungry giants, this show really is too big to miss.